Ruth G. Collins, 100, of Lancaster, passed away on June 9th, 2018 in Arbor View at Willow Valley Communities. Born in Philadelphia, PA, she was the daughter of the late William H. and Mary E. (McGowan) Collins. After graduating from high school, Ruth spent over 45 years as a bookkeeper for Harbisons Dairies. In her spare time, she enjoyed traveling with her late sister Isabelle, spending time with family and friends and was an avid reader. She is survived by her cousins, Ann Serenbetz, Doug Serenbetz and Theresa Day. 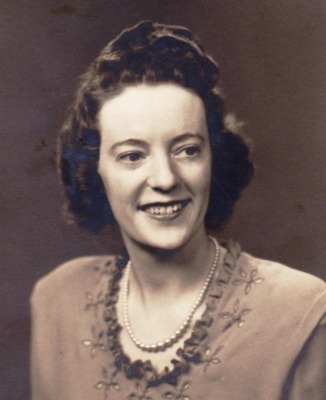 In addition to her parents, she was predeceased by her siblings, Isabelle, Bill and Betty.